Well, we’ve had Philip Hammond’s first Autumn Statement, and now the dust has settled what do we at Outhwaite Associates make of it all? Well, we’ll leave aside the well-publicised commentary around growth, infrastructure and the mainstream headlines, and just focus on what really interests us as tax dispute specialists – the tucked away news about tax avoidance and HMRC. To be honest, there weren’t too many surprises, rather a reinforcement of what we already know. On tax avoidance, as we already knew the 2016 budget announced changes to tackle use of disguised remuneration schemes by employers and employees, following the theme of recent years. The Chancellor announced in the Autumn Statement that the government will now extend the scope of those changes to tackle the use of disguised remuneration avoidance schemes by the self-employed to try to ensure that self-employed users of these schemes pay what the Chancellor referred to as “their fair share of tax and National Insurance”. The Chancellor also announced that the government will take steps to make it less attractive for employers to use disguised remuneration avoidance schemes (as if it wasn’t a harsh enough environment for this already!) by denying tax relief for an employer’s contributions to disguised remuneration schemes unless tax and National Insurance Contributions are paid within a specified period. 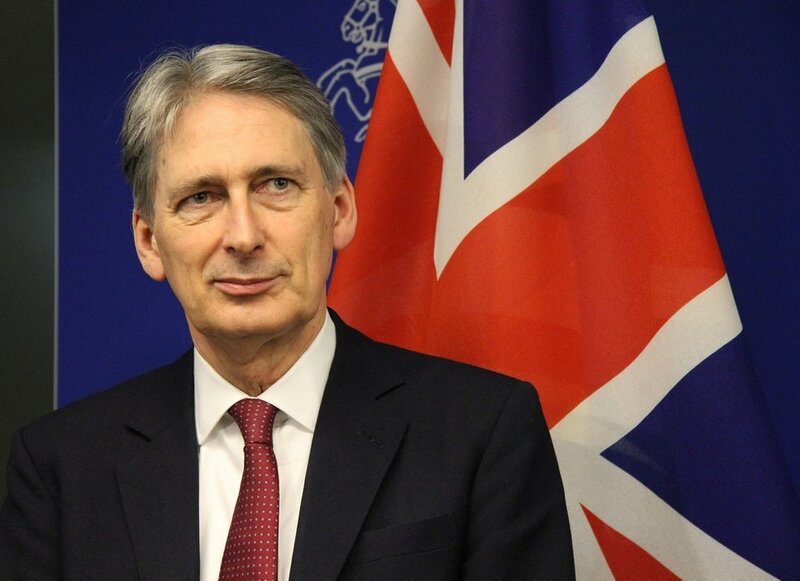 On strengthening tax avoidance sanctions and deterrents, and as signalled at Budget 2016, the Chancellor is looking to provide a strong deterrent to those enabling tax avoidance. A new penalty will be introduced for any person who has enabled another person or business to use a tax avoidance arrangement that is later defeated by HMRC. This new regime will reflect an extensive consultation and input from stakeholders and details will be published in draft legislation shortly. We await this with great interest! We have recently recorded a Webinar on this very subject for an accountancy training organisation and know from conversations with accountants and lawyers that there is much nervousness in the profession about this, and particularly where the line between tax avoidance and tax planning will be drawn. Indeed, there has now been guidance issued from the main accountancy bodies to members regarding this and it is likely to be a hot topic for a while. The government will also remove the defence of having relied on non-independent advice as taking ‘reasonable care’ when considering penalties for any person or business that uses such arrangements. On counter avoidance, the government is investing further in HMRC to increase its activity on countering tax avoidance and taking cases forward for litigation, which is expected to bring forward over £450 million in additional duties by 2021-22. Turning next to offshore tax evasion, the government will introduce a new legal requirement to correct a past failure to pay UK tax on offshore interests within a defined period of time, with new sanctions for those who fail to do so. In advance of this there is a disclosure opportunity to allow those with offshore tax issues to “come clean” to HMRC in return for light touch treatment. This is called the “Worldwide Disclosure Facility” and is in operation now for a limited time. Please do contact us if you have any concerns or require any support regarding this. The government will consult on a new legal requirement for intermediaries arranging complex structures for clients holding money offshore to notify HMRC of the structures and the related client lists. This will be tied in with reports being made under the newly introduced Common Reporting Standard. The government perceive money service businesses to offer significant tax risks and will legislate to extend HMRC’s data-gathering powers to money service businesses in order to identify those operating in the hidden economy. Further on tackling the hidden economy, and following consultation, the government will consider the case for making access to licenses or services for businesses conditional on them being registered for tax. It will also develop proposals to strengthen sanctions for those who repeatedly and deliberately participate in the hidden economy. There will be more on this in Budget 2017. So, there you have it. For us, the most interesting area is the whole debate around enablers of tax avoidance. We can expect there to be a great deal of activity in this area, and a great deal of nervousness in the profession. As ever, if you have any questions or concerns please do contact us on either stephen@outhwaite-associates.uk or by telephone on 07949 929663.